We are an agile, experienced team with an average of 20+ years of technology and process experience, with a focus solving retail problems. 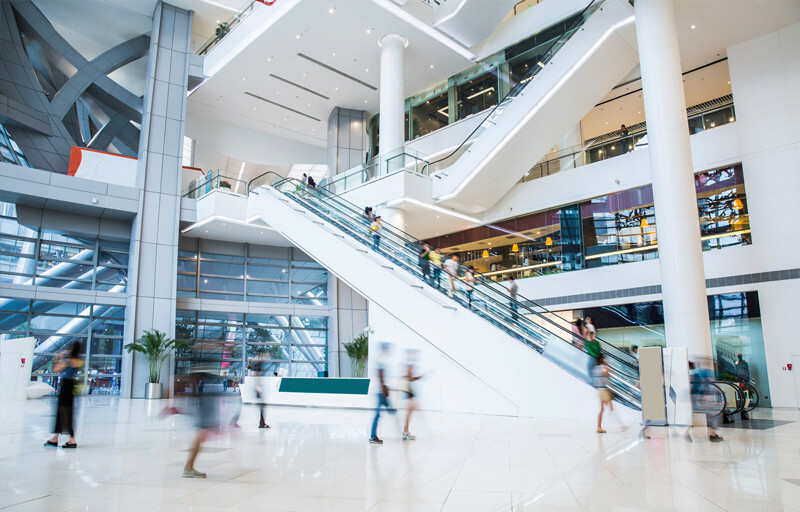 Retail is evolving, and you need a partner that moves at the same pace. We believe in low risk, cost-effective application enablement. When you work with Evolve, you get the total package. We’re your partner that leverages disruption and utilizes agility based on our experience. Working with Evolve is not consulting as usual. First, everything we do focuses on enthusiastic adoption. Our goal is to make work easier and more efficient at every level in your organization. The greatest solution means nothing if no one uses it. We deliver cloud-based solutions to reinvent your business. This means you realize business benefit sooner when you work with Evolve.